Without financing costs, what price range would let me cover annual running costs? Villas for sale in Florida in the $200,000 – $250,000 range (around £160,000 – £200,000 in December 2016) should be capable of generating rental income to cover the running costs for a cash buyer, if you buy the right house, in the right location and use the right management company. I’m a buy to let investor in the UK. It’s a market I know and understand. 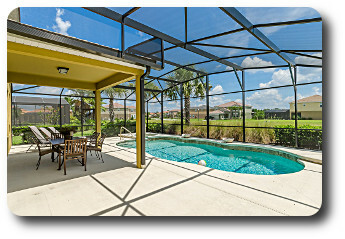 So why would I even consider villas for sale in Florida? The asset value is rising strongly. The market has been extremely strong in recent years, with house prices rising on average over 10% p.a. Then consider that with the larger villas for sale in Florida, you can also make 5-10% profit annually from rentals while your property is rising in value each year. That’s an excellent return at a time when traditional investments are yielding diminishing ROI. A strong desire to spend as much time as possible in Florida, perhaps because of a young family (it’s hard to imagine a better holiday destination) or simply a love of the climate, which is great all year round. Such buyers offset as much of the cost as possible through rentals when they’re not using the home, but really value having a base in the state to use as and when they wish. 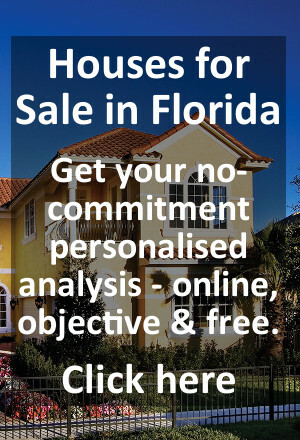 Additionally, with current record-low UK interest rates, which experts agree are not going to rise a great deal for some time even before the possible impact of eventual Brexit, parts of an investment portfolio can be performing very poorly at the moment and therefore Florida property can be even more appealing given the market trends over the last few years (see below). We hear from people who have built a buy-to-let portfolio in the UK but because that’s becoming less attractive to some people, they’re now putting their efforts into a US empire instead. If people come to us and say, ‘We’re going to take everything we own and put them into a single Florida property’ we tell them they probably shouldn’t do that. Equally, if they say, ‘We absolutely must cover all of our costs including loan fees in a house under $350,000,’ we tell them that’s probably not a realistic plan. If they say, ‘We can’t afford the ups and downs of each month,’ where some months you’ve got surplus and others you don’t because of high seasons and low seasons, then again we tell them that’s not a good idea. If you’ve got a great buy to let portfolio in the UK that you’re happy and knowledgeable about, then it may not make as much sense to enter a market you’re not as comfortable with. And if you want to buy property and treat it as a passive investment – purchase a house, hand it over to a management company and do absolutely nothing else from one year to the next, while expecting to make a fortune – that’s not a good plan either. 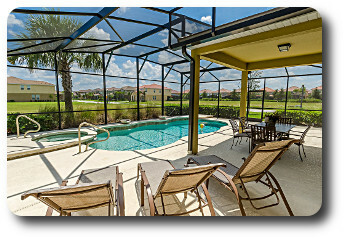 But if you are looking for a dream home that you will get great enjoyment from; or if it’s part of a portfolio of investments; or you understand that running costs mean a smaller house won’t cover its costs through rentals alone; or you’re simply a huge fan of the Sunshine State, then those are the reasons to buy villas for sale in Florida. What are the tax implications? Do I have to pay UK tax, US tax or both on my property income? You need to submit tax returns in both countries, but in the case of US tax, it’s extremely likely that you’ll pay little to no tax. You are required – it’s not optional – to depreciate the home over 27.5 years. You can usually offset the costs of flying out to inspect your home once a year, and of doing maintenance. So you’ll pay commonly no tax (unless your rental income is astoundingly good). Even if you do pay US tax, because of double taxation relief, you can usually offset this when considering your UK obligations, rather than paying twice. Because this is such an in-depth field, we work with specialists and we put our clients in touch with US tax accountants (and we know UK ones too if you need one). 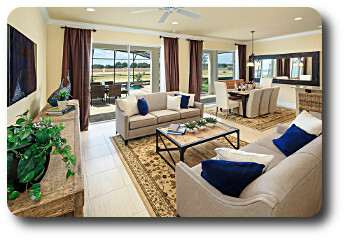 What are the Florida property trends, how has the market been performing in recent years? 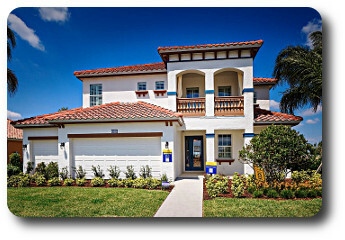 The global downturn undoubtedly hit the market price of villas for sale in Florida hard. But in the last few years in particular, the market has been performing extremely impressively, with double-digit growth annually in property prices to bring them back towards the sort of prices of the pre-crash market. That means there’s still significant opportunity for savvy investors. At the moment it’s difficult to see that situation changing in the short-term, but of course no investment is guaranteed and we would never suggest otherwise – anyone doing so is not someone you should put your faith in. It is a buoyant market, with plenty of demand and a thriving building & resale market. As with any market, even London’s property market, nobody can predict the future (there have even been murmurs of gloom in the UK given the recent economic uncertainty post-Brexit). But it is true to say that in Florida there are a lot of buyers, many new developments catering to that demand and the Realtor’s Association is predicting solid growth over the coming years. The signs look good. A good adviser tells you how it is, they do not simply give you great marketing messages to encourage you to buy an unsuitable property and then leave you to it once you’ve completed. And so our way is to avoid marketing hype and stay in support even after you’ve bought your home – we’re proud to be long-term friends with many of the people we’ve helped buy over the years and still help with any queries they have, and happily so. If that’s the sort of approach you value, then get in touch using the Contact form at the top right of this page and let’s talk about how we might be able to help you. 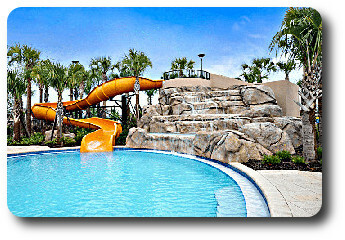 (Note: this is part 2 of our article on villas for sale in Florida. 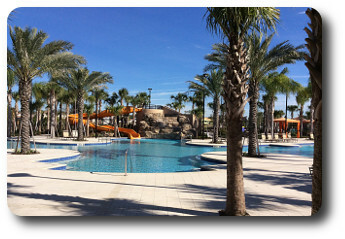 For part 1, please read this Florida villas for sale page).